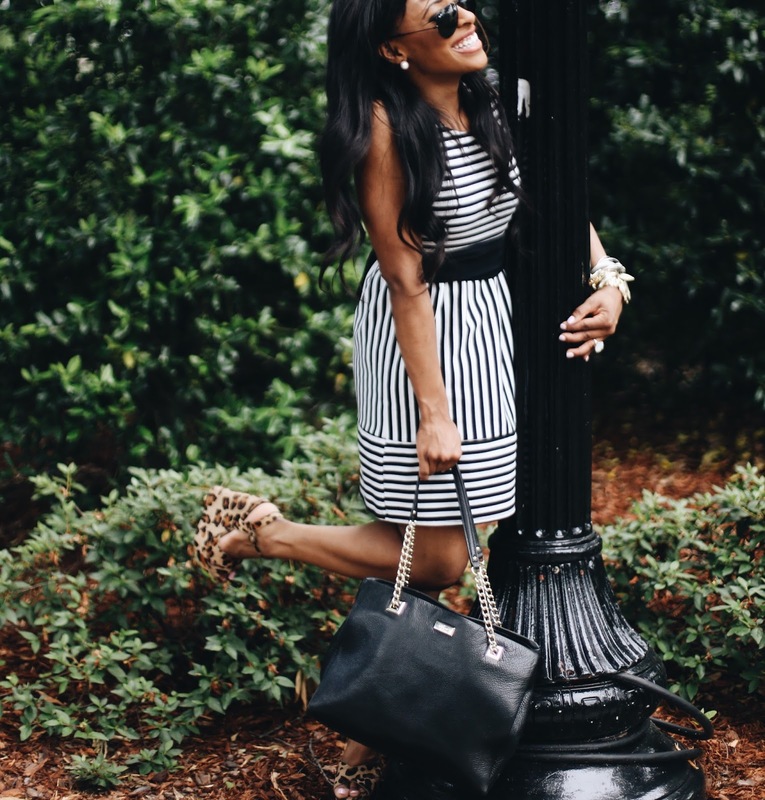 I don’t think there’s a more perfect combo than black, white and with a pop of leopard! This is one of my go-to dresses for church and work. Mixing patterns can bring an old dress new life. It's so very easy to do. If you haven't found the perfect combo try two of your favorite prints and pair them together and watch the magic happen.